There are 4270 posts in this topic. You are on page 86 of 86. 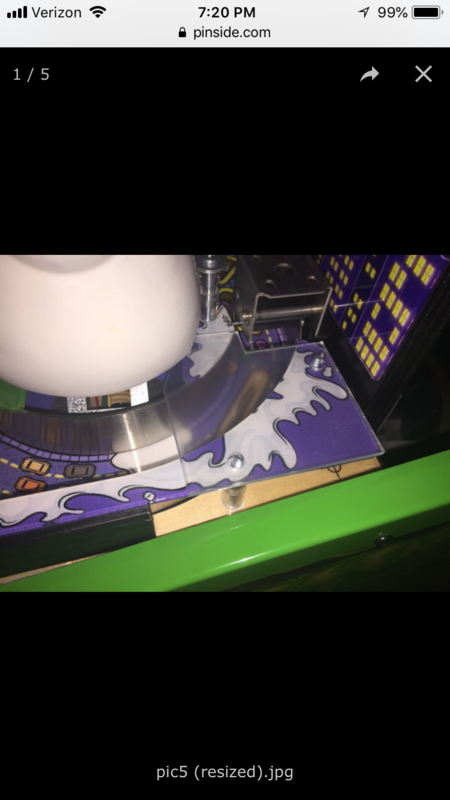 I purchase a HUO GB premium I notice my flipper feel sloppy or better said they dont feel like responsive/crips when I push the flipper buttons is there a way to adjust or do I have to do a flipper rebuild? 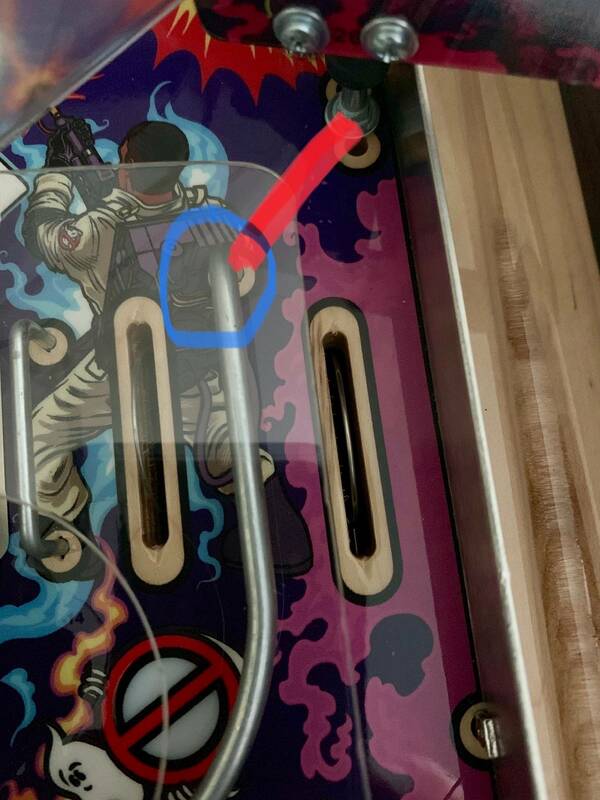 Any help would be greatly appreciated..
You can look at the gap of the switches at the flipper buttons on the inside of the cabinet. 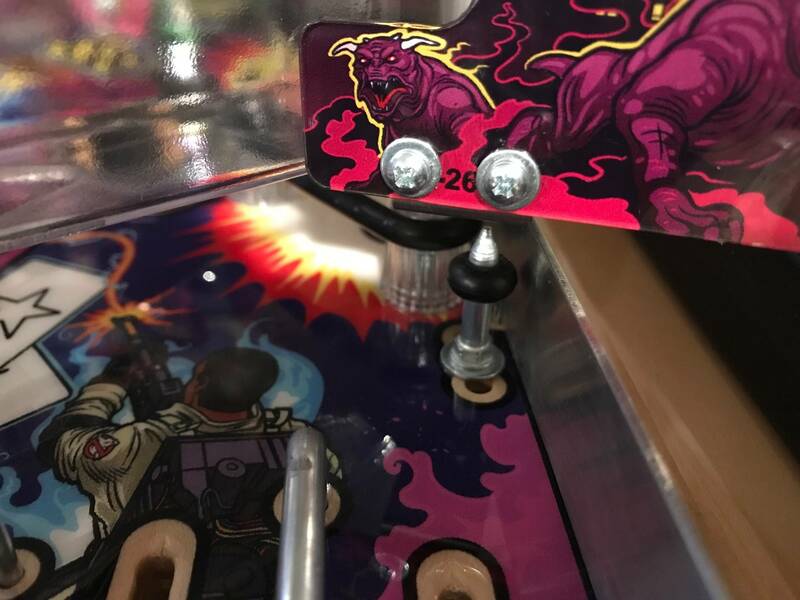 It may just be that you have to press too much before the switches make contact and the flipper responds, making it feel sloppy. 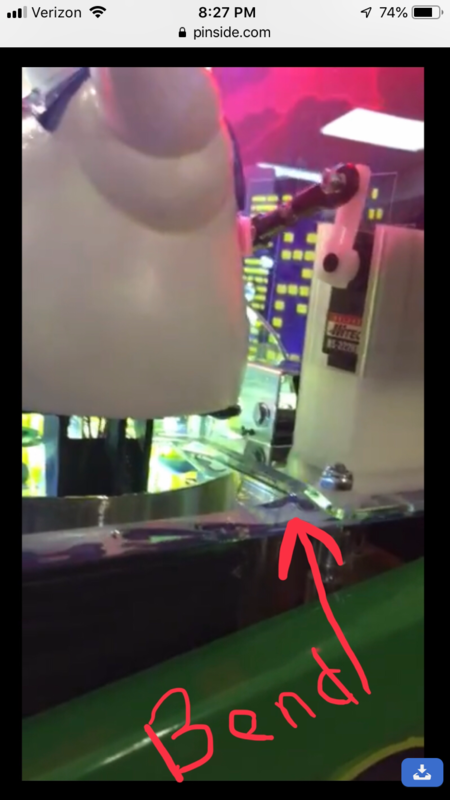 That's an easy fix - just adjust the switch closer to the flipper button end by bending it slightly. Another thing to check is the coil stops. 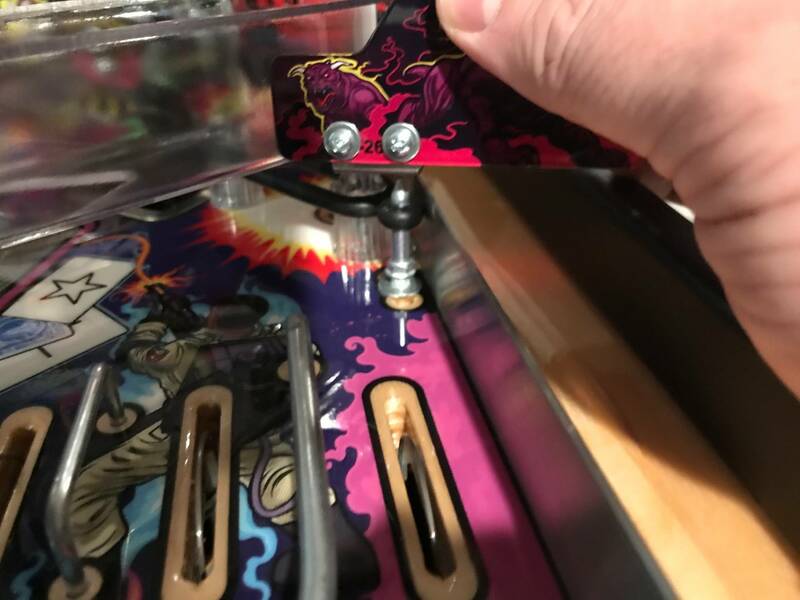 Take off the coil stops and see if they're mushed that's one of the first things that goes with heavy play and will let you know if you should do a full rebuild of the flippers. 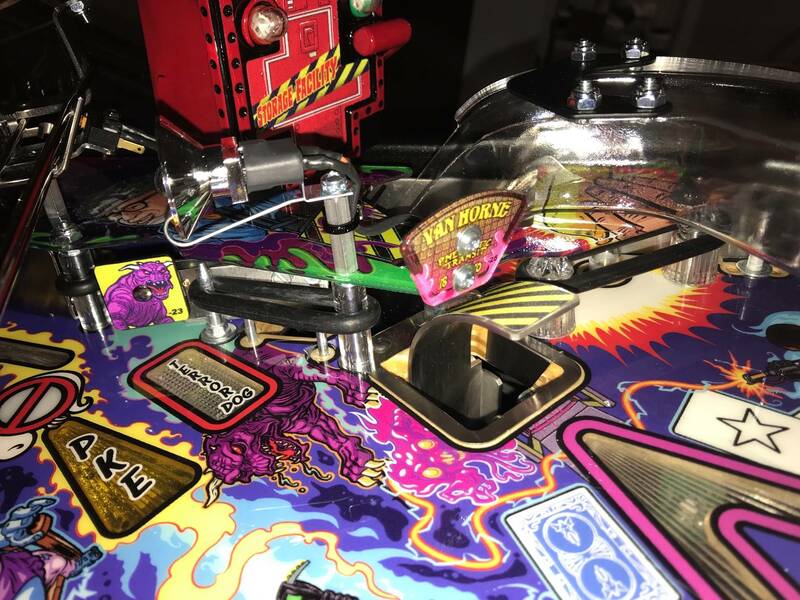 Anyone had any of their GB node boards blow? Ok thank you..I'll check it out, is there any instructions how to do a flipper rebuild on GB I case I need to? 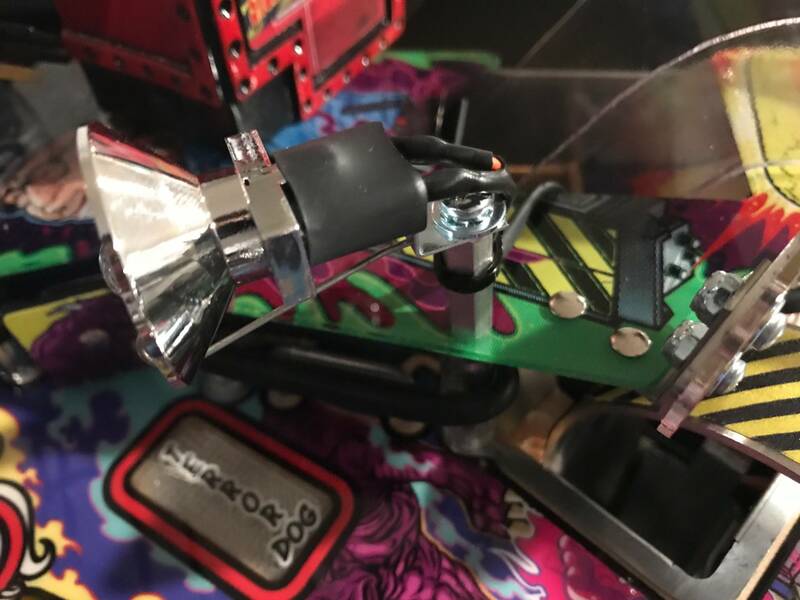 I own a monster bash remake and the flippers feel really crisp and responsive. Yes, my node 8 I think, in the center of the playfield blow. 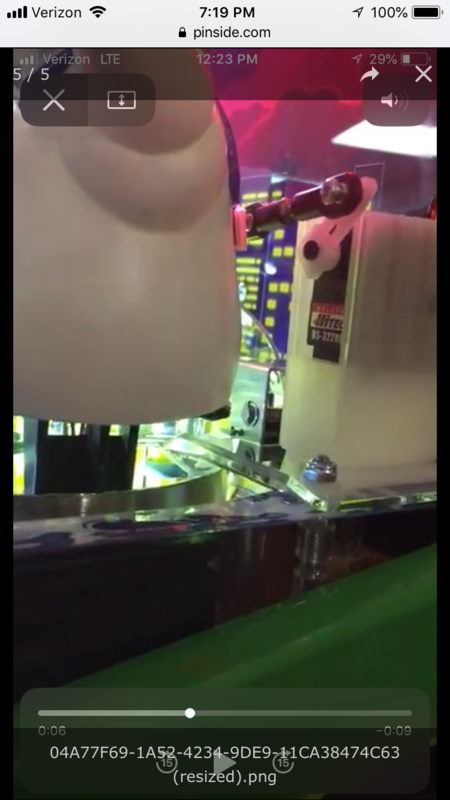 Had a ball in the shooter lane, left the pin for 20 minutes, returned and the board was blown. So without any active play. A bit strange. As long as you do the two service bulletin updates they're pretty stable. It's pretty self-explanatory. Take one side apart and use the flipper on the other side that's still assembled for reference. Try adjusting the flipper switches first, though. Much cheaper solution. wierd.. running the modified ver 1.13 w/custom music/audio. Must be pretty rare or there'd be a lot more outcry here. There are quite a few spike out on the route I help with and none have blown node boards. My GB Prem has been on route for 2+ years. I have done the S/B and have not had one problem with Node boards. Can anyone recommend a replacement or current best method to address the left lane airballs? Does swinks still sell his air ball mod? I have it on my game, works great and no big plastic shield to look at. people have also been using on a few targets on Munsters with success as well. Wow swinks, that's pretty cool...i'm a little confused on the installation although it will probably make sense as I install..do you happen to have a video showing the install? 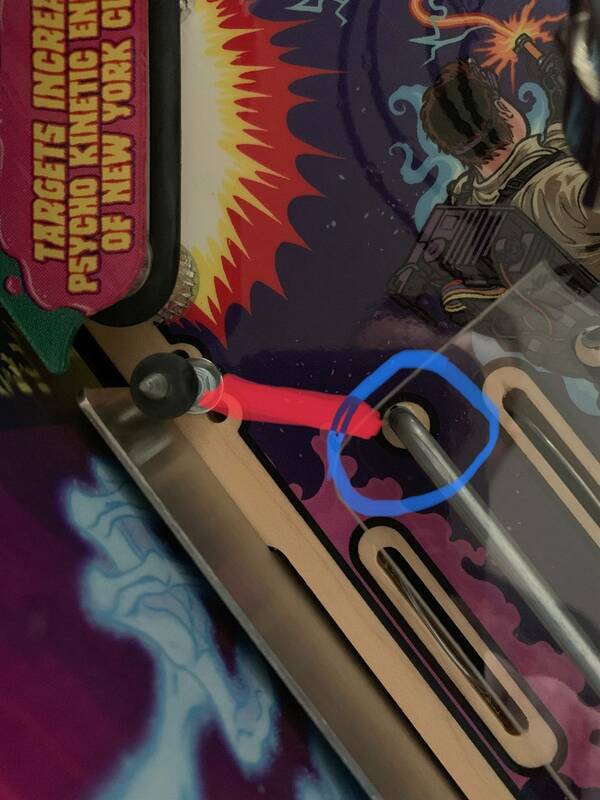 Also, I see you have different colors etc, but is this part even visible on the playfield? 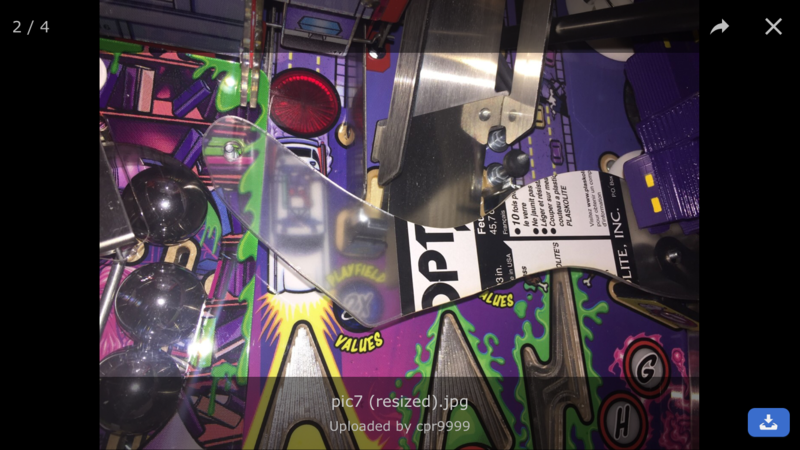 sorry no video, did you check out the 7-8 photos on that strip as the others show underneath the playfield. 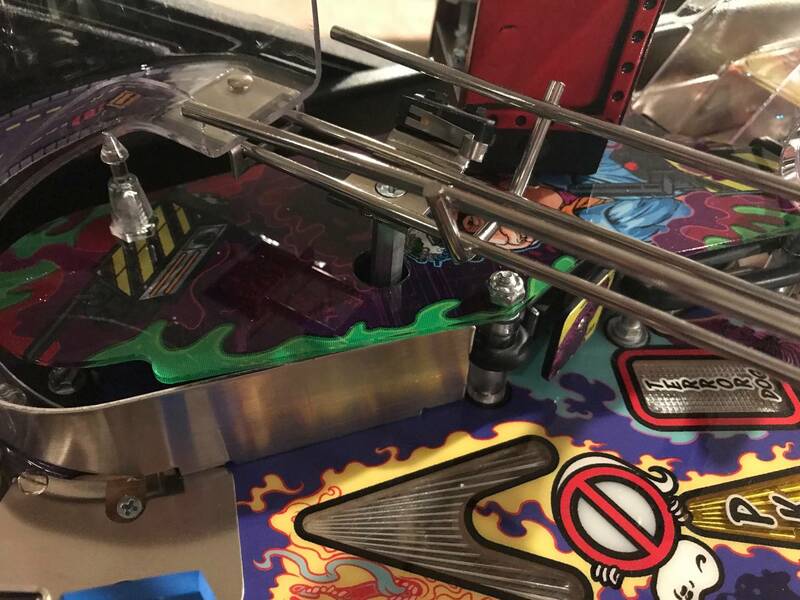 basically the bracket replaces the existing but raises the target 2mm and tilts it forward 5 degrees, it will make sense when you lift the playfield and dis-assemble and then re-assemble the target with the new bracket. ok cool, ordering right away. It's time to try these out. Thanks for referrals and followup all! 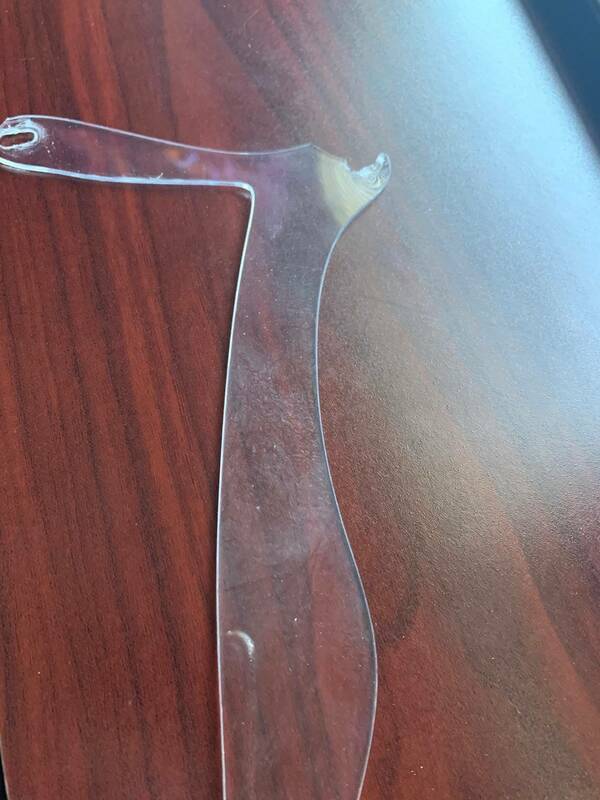 If you need some strong protectors made from pet-g instead of acrylic (that typically break) - let me know! And they cut out 100% of airballs! 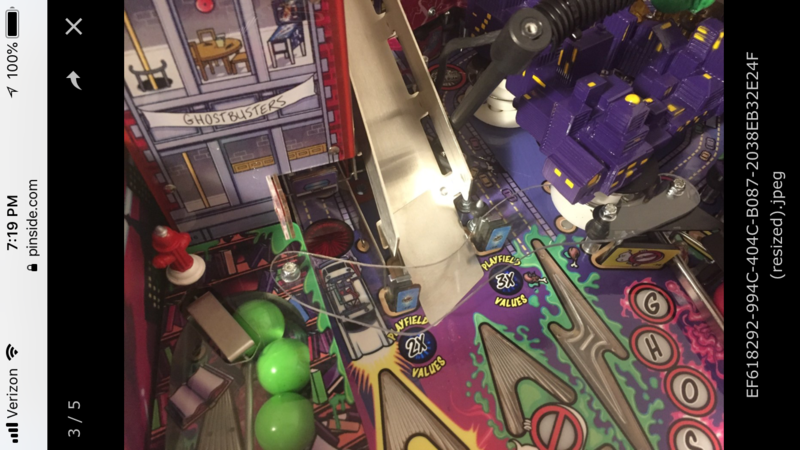 Plus you can mount toys - figures on them like the Ecto car. 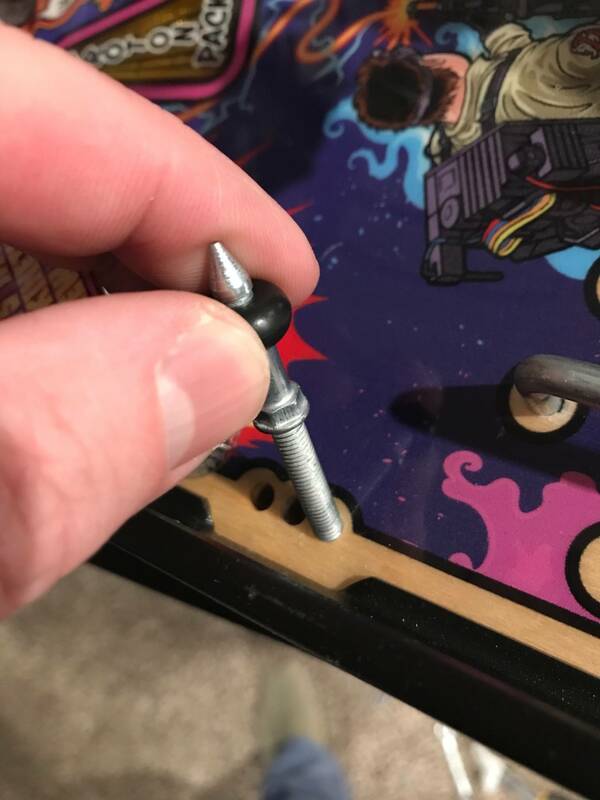 And no need to lift your playfield and mess with brackets. 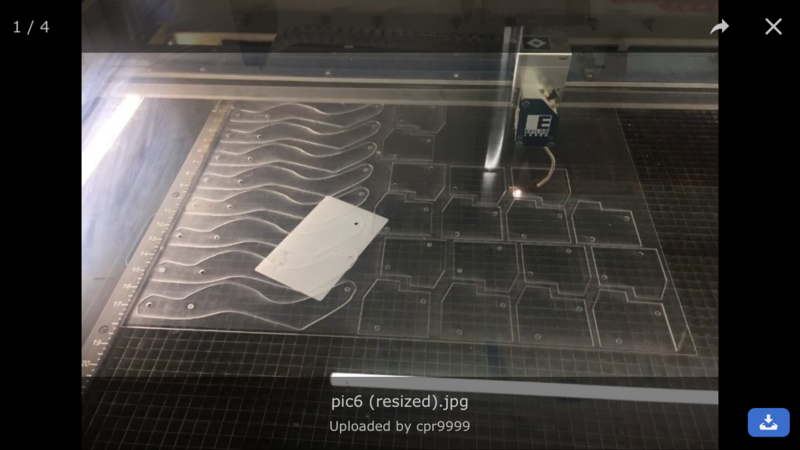 Forget the plastic covers and just get two of the swinks target brackets he sells on shapeways. 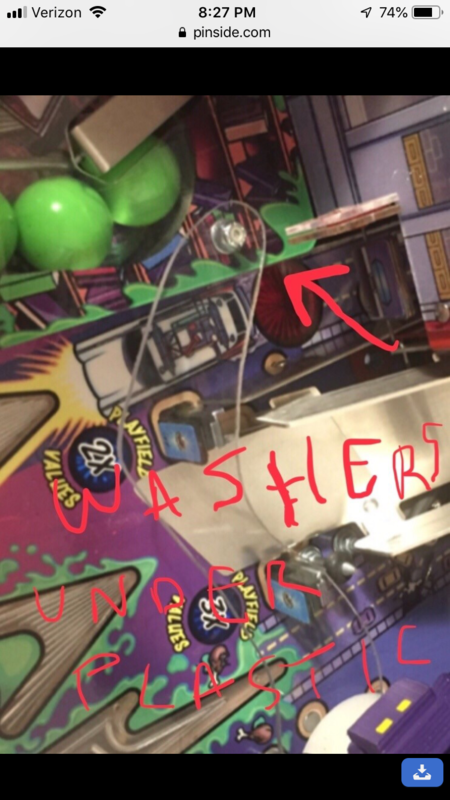 Work great to cut airballs by like 90% and no big plastic hanging over your playfield.